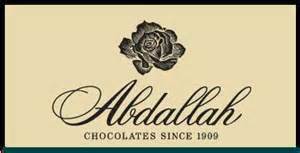 Abdallah Chocolates is a family-owned Minnesota business around since 1909. Their selection of gourmet caramels, toffee, chocolate truffles and chocolate covered pretzels is second-to-none! Add a box of these sweet treats to any arrangement or gift basket. Same-day delivery available to Kalamazoo only.